San Clemente is a coastal town in Southern California, residing within Orange County. Its close proximity to the Mexican border means that San Clemente is no stranger to drug trafficking and therefore high availability of methamphetamine (meth), Mexican heroin, cocaine, and illicit fentanyl. The Drug Enforcement Administration (DEA) publishes that the vast majority of meth in the United States comes out of Mexico and up into Southern California via the Southwestern Border (SWB) of the United States. 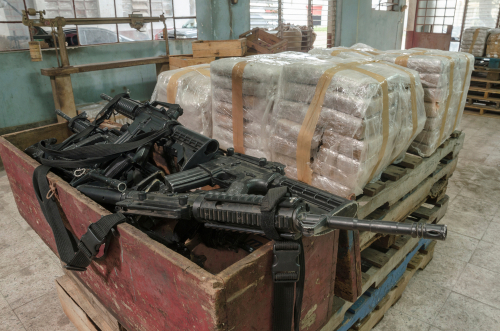 Drug cartels originating in Mexico are also smuggling heroin across the border, as the demand for cheap opioids increases. The California Health Care Almanac reports that alcohol is the most used addictive substance in California. More residents struggle with addiction involving alcohol than any other substance ­— 6 percent versus 3 percent respectively. The most commonly used illicit drug in the month leading up to the 2016 survey was marijuana, followed by misuse of pain medications, and then cocaine. The largest demographic of Californians abusing drugs are between the ages of 18 and 25. In 2016, approximately 34 percent of this age group reported past-month marijuana use, 8 percent reported past-month prescription pain reliever misuse, 7.2 percent reported past-month cocaine use, and just under 0.5% reported past-month heroin use. Heroin indicators seem to be on the rise in California, as the number of visits to emergency departments (EDs) in the state related to heroin abuse was three times higher in 2017 than in 2006. 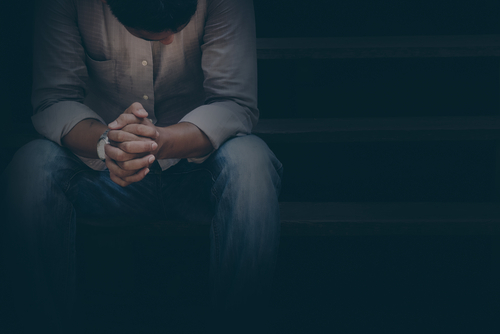 Drug abuse and addiction treatment resources in San Clemente focus on preventative efforts, treatment services, and recovery support through both public and private providers. 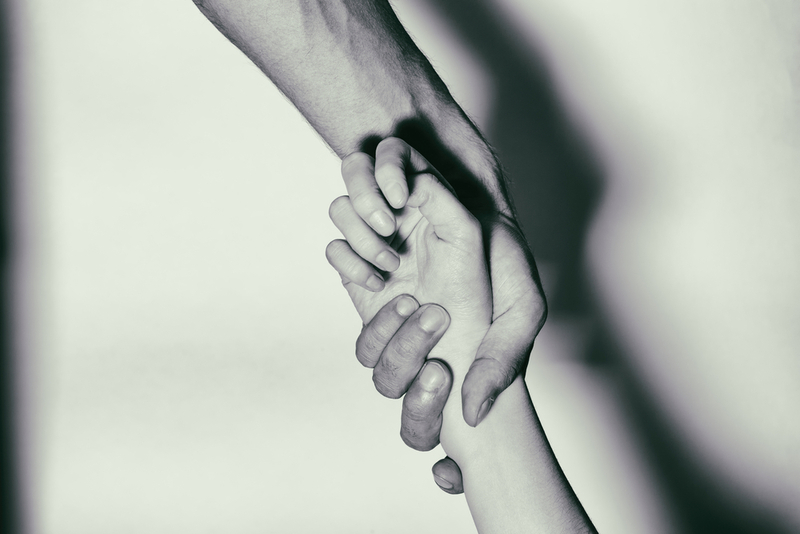 Drug abuse resources typically fall into agencies providing prevention and educational services, crisis, intervention, and referral services; those offering outpatient and/or residential treatment programs; transitional services, such as sober living environments; and recovery support or aftercare programs and services. These services are provided through private, or fee-for-service, providers and public providers that are licensed through the state of California and overseen through the local county Mental Health Department. These are often nonprofit agencies. In general, the rate of opioid overdose deaths is much lower in California than nationwide averages. The National Institute on Drug Abuse (NIDA) publishes that the overdose fatality rate for California in 2016 was 4.9 deaths per 100,000 people, while the national average was 13.3 deaths per 100,000 people. Opioid-involved overdose deaths increased 14 percent from 2015 to 2016. Approximately 1.76 million prescriptions for opioid drugs were dispensed in Orange County in 2016, up 3 percent from 2015. Opioids account for about half of all prescriptions dispensed in Orange County. Areas that have the highest rates of prescriptions for opioid drugs also have the most ED visits involving opioid drugs, opioid poisonings, and opioid abuse rates. The ED visit rate for opioid drugs spiked 215 percent in 2016 over 2006. ED visits and hospitalizations involving opioid drug misuse rose 45 percent in 2016. In Orange County from 2000 to 2015, drug overdose deaths spiked 88 percent, and close to half were unintentional prescription drug overdose fatalities, the OC Health Care Agency (HCA) publishes. San Clemente specifically saw some of the highest rates of opioid-involved ED visits with an average rate of 60 visits a year over a five-year period (from 2011 to 2015). Southern coastal cities in the OC seemed to be the hardest hit. The top five prescribed opioid drugs in Orange County are hydrocodone (62 percent), oxycodone (16 percent), morphine (7 percent), methadone (2 percent), and hydromorphone (2 percent). The OC HCA publishes that overdoses related to drugs and/or alcohol result in close to 700 deaths and 5,500 hospitalizations in Orange County every year. Efforts to curb prescription drug and opioid misuse start at the top, with educating providers on alternatives, imposing limits on how long and how often these drugs can be dispensed, and tracking the prescribing patterns of these medications on a statewide basis. The California Department of Public Health (CDPH) instituted the Statewide Opioid Safety (SOS) Workgroup to do this. 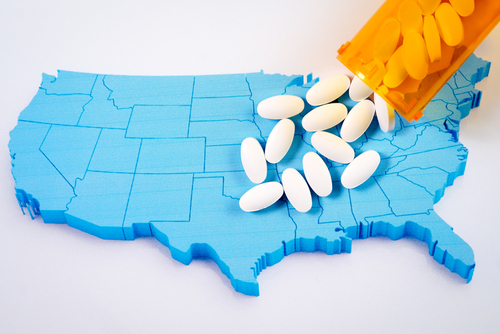 California also has a comprehensive prescription drug monitoring program (PDMP) in the CURES 2.0 (Controlled Substance Utilization Review and Evaluation System), which helps to track prescribing patterns of controlled substances. There are also several drug disposal options in Orange County. Residents can drop off unused prescription medications to keep them from being misused. The Orange County Collaborative on Prescription Drug Abuse also runs a Safe RX OC program to educate the public and minimize prescription drug misuse in Orange County. There is a standing order for naloxone in Orange County and California, which allows first responders and lay people access to the opioid-overdose reversal medication as needed. The Solace Foundation is a nonprofit organization offering the first naloxone dispensation site in the county. They also provide training on how to dispense it. Federal funds in the form of the State Opioid Response (SOR) were awarded to California in late 2018 to combat the opioid crisis. Much of the funding is allocated to naloxone and opioid overdose measures. Assembly Bill 2760 was recently enacted as well. It requires prescribers to provide a prescription for naloxone along with opioid prescriptions. Public treatment services are offered through the OC HCA and contracted providers, many of which accept California's Medicaid program, Medi-Cal. The Drug Medi-Cal Organized Delivery System (DMC-ODS) is a pilot program expanding access to drug abuse and addiction services to Medi-Cal beneficiaries. Orange County is one of the California counties participating in the program. It provides a wide range of services to residents along a full continuum of integrated care. Public treatment services are often provided on an as-needed and priority basis. They can be low cost or free, depending on circumstances. 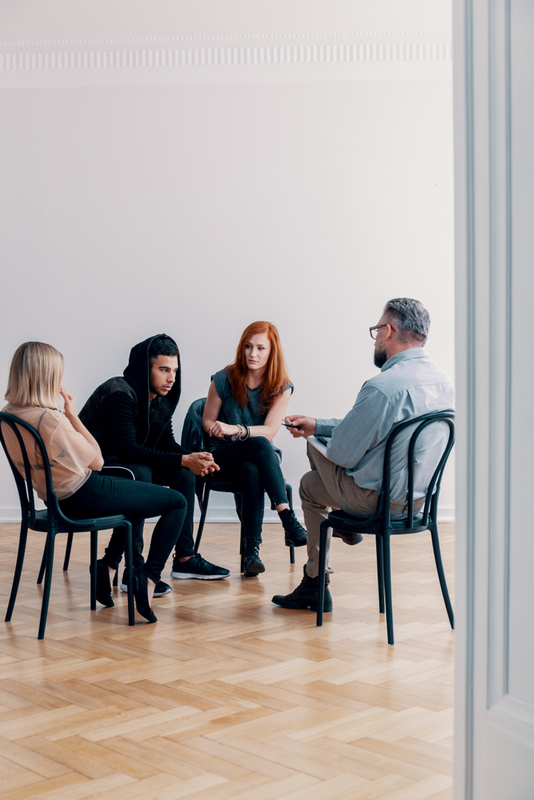 Fee-for-service, or private, drug abuse and addiction treatment providers in San Clemente often have a wider range of amenities and services that provide a high level of comfort and quality of care. Most of these facilities accept insurance as well as private payments. #Help Starts Here 2-1-1 OC. (2018). 2-1-1 Orange County. NAMI Orange County. (December 2018). NAMI OC. OC Links. OC Health Care Agency. Behavioral Health Services Navigation. OC Health Care Agency. OC Health Care Agency Behavioral Health. OC Health Care Agency. OC Health Care Agency Behavioral Health Services Directory. (November 2018). OC Health Care Agency. Mental/Behavioral Health. (2018). Network of Care. Wellness and Prevention Center. San Clemente. (2016-2020). Wellness & Prevention Center. San Clemente. The Sober Living Network. (2017). Sober Living Network. Orange County United Way. (2018). Orange County United Way. Orange County Alcoholics Anonymous. Orange County California Intergroup Central Office of Alcoholics Anonymous. Welcome to Orange County California Area of Narcotics Anonymous. (2019). Orange County NA. Orange County Cocaine Anonymous. (2018). Cocaine Anonymous of the Orange County Area. Welcome to Marijuana Anonymous of Orange County California. MA District 5. Orange County's Healthier Together. (2018). Conduit Healthy Communities Institute. Alcohol & Drug Abuse Outpatient Clinics. OC Health Care Agency. California Opioid Summary. (March 2018). National Institute on Drug Abuse. OC Community Indicators 2018. (2018). Orange County Community Indicators Project. 2017 Opioid Overdose & Death in Orange County. Orange County Health Care Agency & Sheriff Coroner. Drug & Alcohol Overdose Hospitalization & Death in Orange County. OC Health Care Agency. Drug Disposal Options. OC Health Care Agency. Safe Rx OC. (2016). Orange County Collaborative on Prescription Drug Abuse. Solace Foundation of Orange County. (2023). SFOC. California Has the Power to Reverse Opioid Overdose, But Will it Take Action? (November 2018). Orange County Register. Adult and Older Adult Behavioral Health (AOABH) Services Substance Use Disorder Treatment. OC Health Care Agency. Department of Health Care Services Medi-Cal. (2007). Medi-Cal. Drug Medi-Cal Organized Delivery System. (2018). California Department of Health Care Services.